If you’re visiting from afar, let us help you plan your travel, stay and transportation. Experience wonder. And a truly memorable experience. 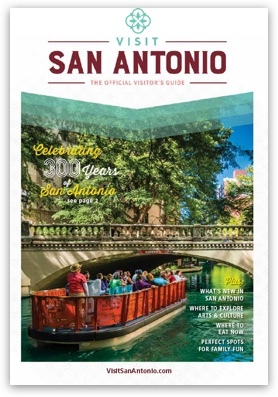 In San Antonio, your next international getaway.